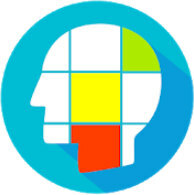 Memory Games: Brain Training are logic games to train your memory and attention. While playing our brain games, you not only get a lot of fun but also gradually improve your memory, attention, and concentration. 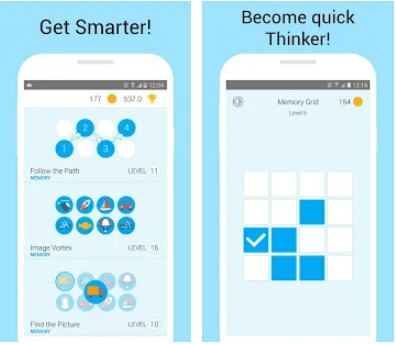 We offer 21 logic games to train your memory. Have fun challenging your friends and random opponents around the world in the brain games online! Train your logic and reasoning skills and experience a true joy of victory by playing and winning online! Make your online rating be among the world’s best! Onwards to new victories in our new online mode!